Strange in appearance, the Unique-Grip forms to the shooter’s hand. Before the recent rise in popularity of retro AR-15 rifles and components, I’ve long since been a fan of the M16A1 pistol grip. Not just because I love the Vietnam retro vibe, but also because the A2’s finger shelf is about as comfortable as a rock in a distance runner’s shoe. I have smaller hands than most guys, and because of this I perfect so-called featureless grips on my rifles and pistols. Occasionally I’ll get lucky and Hogue will get the shape just right. But for the most part, any molded grips don’t fit me perfectly. This means I have to modify my shooting grip, and this impacts the muscle memory I built from running other guns from being directly applied. One solution would be to get a custom-molded grip from a custom shop. Either wood or polymer, these aren’t cheap, and if a shooter decides they don’t like the grip shape after the fact, they’re stuck buying something else. So when I heard a company was rolling out a new fully-user-customizable grip, I was pretty psyched. 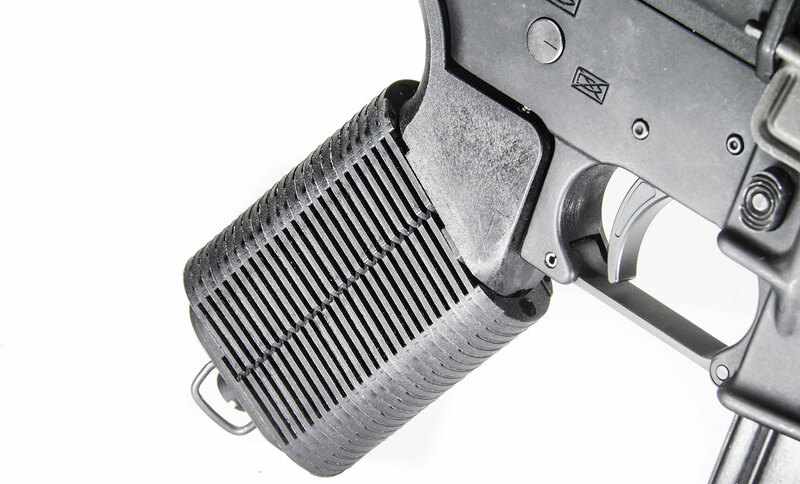 The aptly named Unique-Grip is a new product from Unique-ARs. 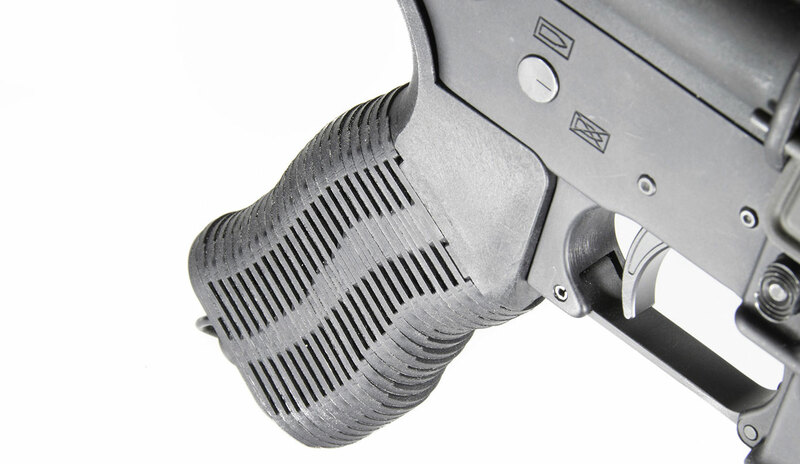 This fairly simple grip design arrives looking like a 1980’s futurist’s concept of the perfect pistol grip for the Sasquatch; the thing is truly that massive. Before compressing the discs, the Unique-Grip looks massive. Note the oversized grip screw. But there’s a reason behind the grip’s immensity - modularity. 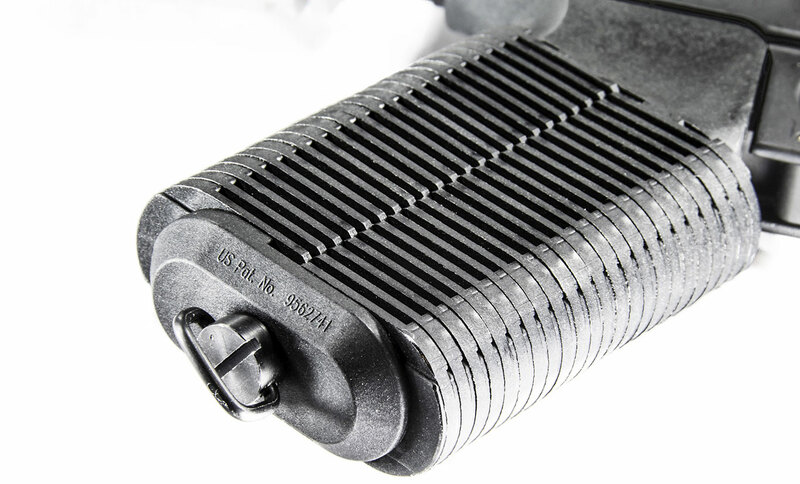 The grip consists of nearly 50 independently spring-loaded discs. These discs are contained by a massive grip screw that runs the full length of the grip, and protrudes skyward. This screw then interfaces with the lower receiver and when fully tightened, locks the discs in place. 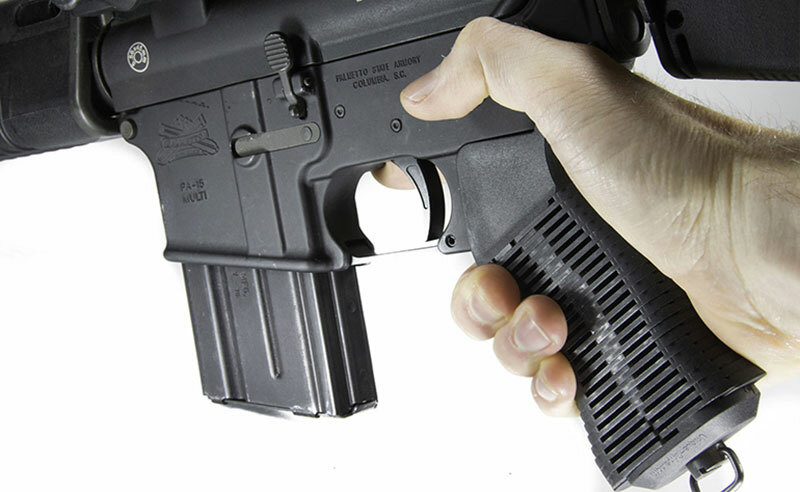 If you haven’t figured it out yet, the way this grip works, is by having the end-user assume their normal firing grip on the Unique-Grip. Then while maintaining their grip, tighten the screw on the bottom, thus securing the now customized grip in its current shape. 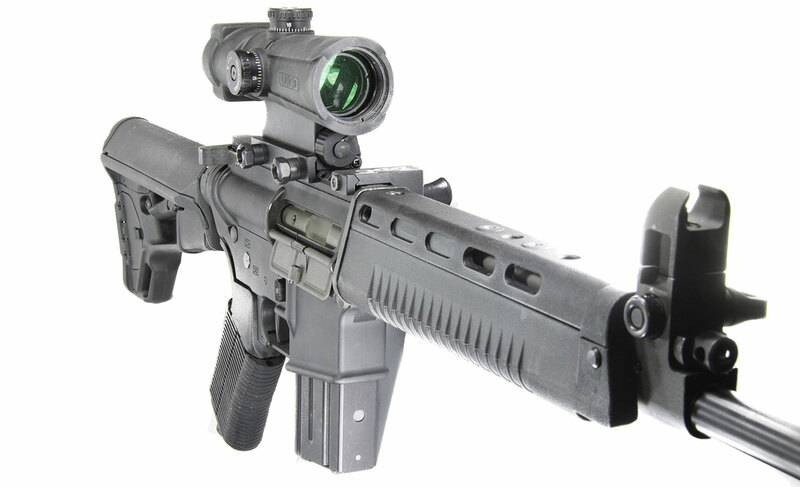 The Unique-Grip looks perfectly at home on the Author’s A1 carbine. In theory, these are great, but how about in practice? I properly installed and adjusted the grip to my franken-carbine utilizing a Palmetto State Armory lower and Wolf A1 upper. I tried to run the gun hard, very hard. I wanted to see if I could get the discs to misalign or twist when under heavy, but still reasonable pressure. Here is the grip in the fully open, stock configuration. After firing four, 30-round magazines through this carbine, I found that the grip held its shape, and was fairly comfortable. As for longevity, I can’t say yet. But the grip is built from high-impact polymer, and so thus last for a very long time with only the most rudimentary of care. ...And here is the grip after being configured to the Author’s shooting hand. 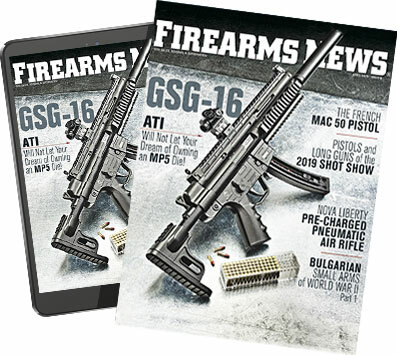 Overall, it’s a well thought out design that addresses many of the concerns shooters have with both existing grips and custom AR-15 grips in general. In fact, the only issues I had with the Unique-Grip were minor. I had an issue where torquing the grip too hard would change the shape if the grip screw weren’t fastened aggressively, and that when “choking up” on the grip, the material was a little uncomfortable. Nothing major, but something to keep in mind. All in all, an interesting, cool little grip.